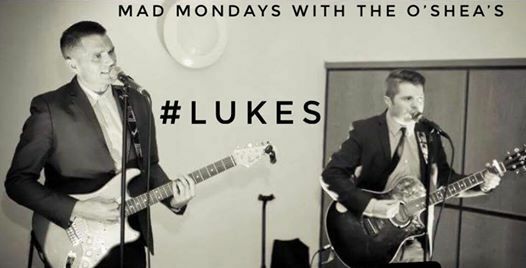 Come and join us for “Mad Monday’s” @The Bedford -“Luke’s” ???? 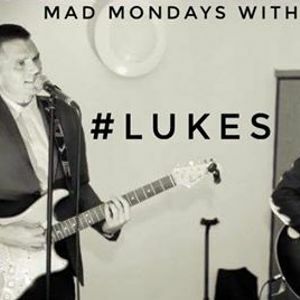 #Live #Entertainment With The O’Shea’s ??? 5.30pm-7.30pm ??? 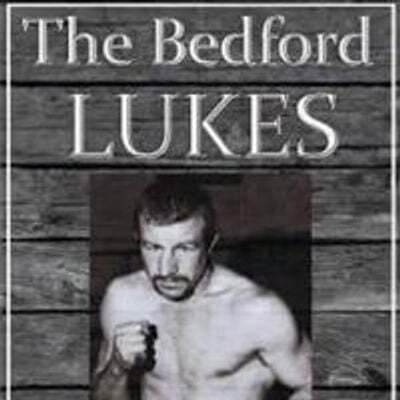 Followed as always by #Lukes #QuizNight 8pm ?? ?